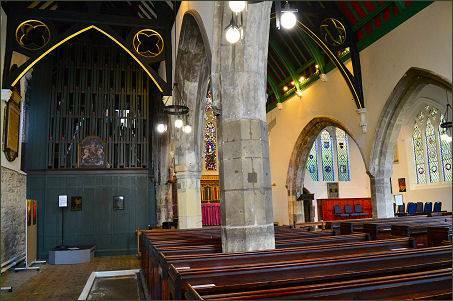 St. Helen's Church, Stonegate, York. 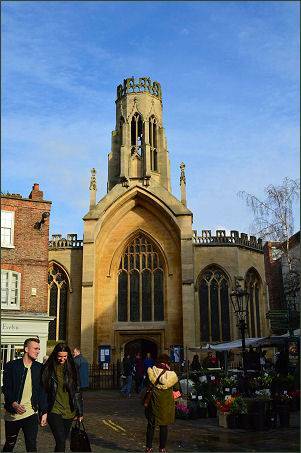 St Helen Stonegate is situated in the historic city centre of York, on St Helen's Square at the bottom of Stonegate and faces the Guildhall and the Mansion House, a church has occupied this site for over a thousand years. This church is dedicated to St Helen, mother of Constantine the Great, the first Emperor to allow Christian worship in the Roman empire. He was proclaimed emperor in York in 306 AD. The church we see today dates back to the fourteenth century. It was declared redundant in 1551 and partially demolished, but survived and was later brought back into use. It was reconstructed between 1857 and 1858 by W H Dykes and reopened on 16 September 1858 The north, south and east walls were taken down and rebuilt. The church roof was replaced and the pews were replaced with open seating. 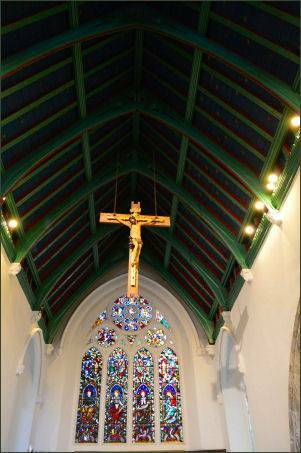 The chancel was rebuilt and extended by 10 feet (3.0 m) and was fitted with a gas corona with 24 lights. The tower was rebuilt between 1875 and 1876 by W Atkinson of York. 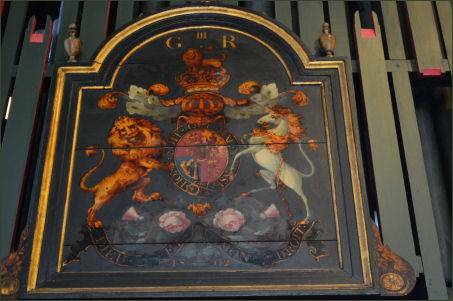 The interior of the building contains some interesting memorials, the most famous of these is that to the long lived Davyes sisters, born in the reign of Charles II and who died in the reign of George III. 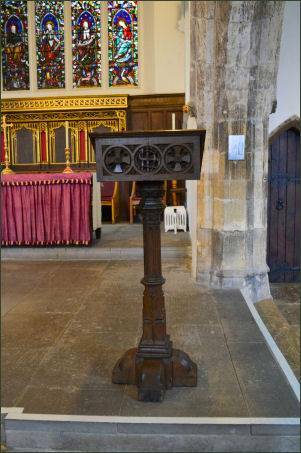 The font dates from the twelfth century. 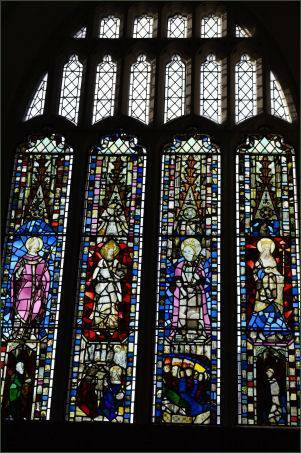 The west window contains some early fourteenth century and later glass. One of the figures represents St Helen, with the inscription 'elena', probably with her son, the Emperor Constantine. The organ dates from 1959 and has a simple casing by the architect George Pace, painted in green with red detailing.